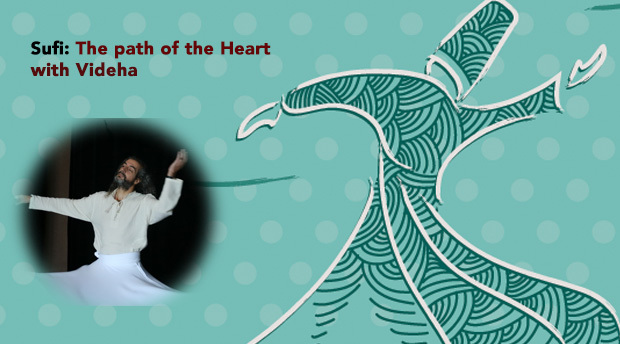 5-day Sufi group in Atlanta and DC area with May/June 2018. Join now! 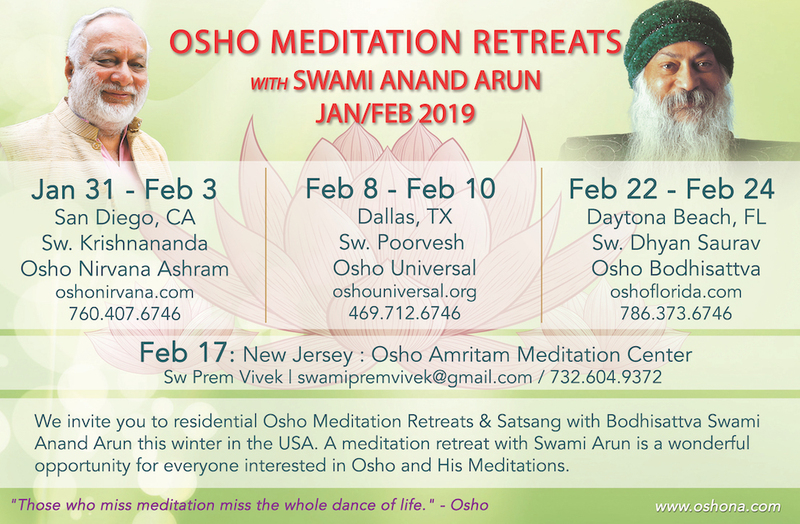 Join us for these special, once-a-year meditation retreats in the USA and Mexico. 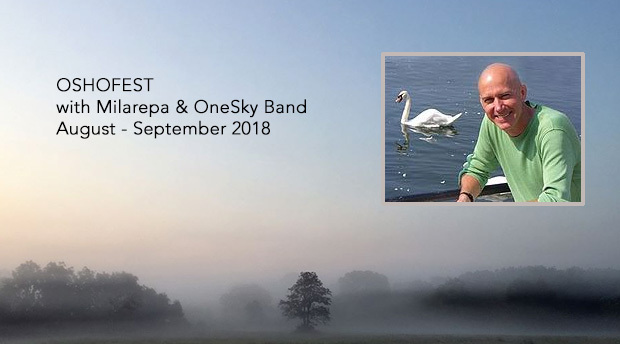 Live music by Milarepa and his One Sky Band. Click here for dates, details, and registration. 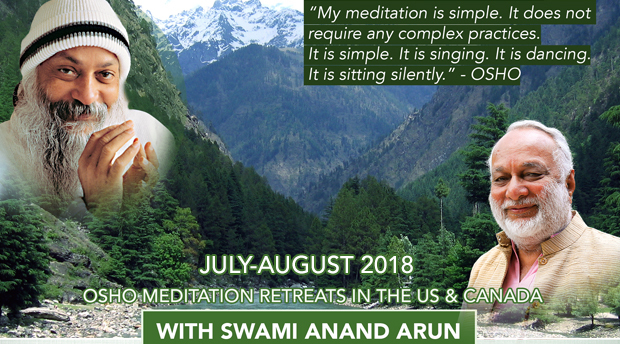 Join us for Osho Meditation retreats in USA/Canada this summer with Swami Anand Arun. Below are the dates and details. Contact organizers for prices and specifics.